We are a transparent company and thus we are willing to share everything that you, as a potential client, want. 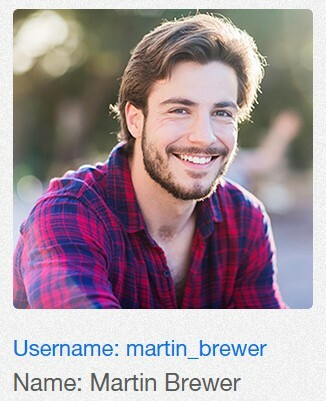 You have the option to contact our customer support, and they will try to answer all of the questions you ask. They will also provide you with instructions about packages and other info you need. But, before you go on and contact them, it is smart to read throughout our WeW, because you will find a lot of information in our articles. 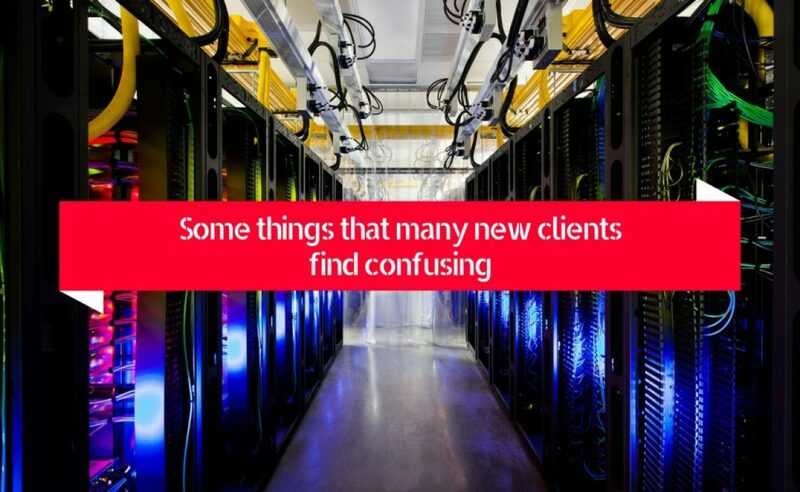 In this section, we will try and shed a bit of light on some things that many new clients find confusing. If you can’t locate the info you seek here, or in another article, or you find the explanation confusing, then you should contact the support, and they will explain it to you. Many people will ask our support about the flexibility of our packages, or to be more precise, whether they can change (tweak) them. Yes, our plans are flexible, and any client of ours can upgrade their plans if they require more resources for their business. We understand the need for additional resources due to the expansion of business you run and thus we offer a fast and easy way to upgrade your existing plan. You just have to go to your account and order an expansion and decide the size of that increase. The process will be over in a couple of hours. 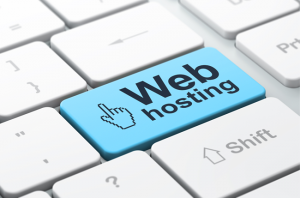 Clients that have some basic understanding of web hosting have concerns regarding the capacity of the internet servers. This is a reasonable concern, as overstuffed servers cause problems to websites that experience large spikes in traffic. 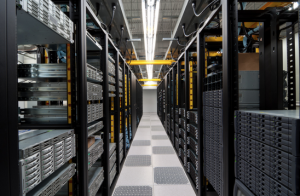 We don’t limit our servers on the client number basis but the basis of resources. No matter the number of customers, our servers don’t exceed 80 percent of memory usage. This limit allows us to be flexible and to provide you with high responsiveness, which reflects in the quick and smooth response of your website and services you offer through it. 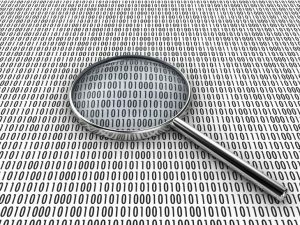 People have concerns about domestic web hosting and the back-up of their data. Those people understand the cost of the back-up and their concerns are reasonable. But, as any other serious web hosting company, we do keep a back-up of your files, for the internal reasons. We advise our clients to have their back-ups because we can’t offer 100 percent assurance of data backup for everything our customers use on their websites. We already talked about the importance of having a physical location of a host in a country in which you reside. It’s not all about supporting domestic companies, but gaining the best load time and fastest data transfer you deserve. Some web hosting companies have very low transparency and their pages are filled with various offers, and they lack articles that explain those packages. We want to earn the trust of our clients, and we will try to earn it through extensive and informative articles. These posts address all aspects of our business and everything our potential customers might ask. Our company offers all kind of services that you can find in our packages. 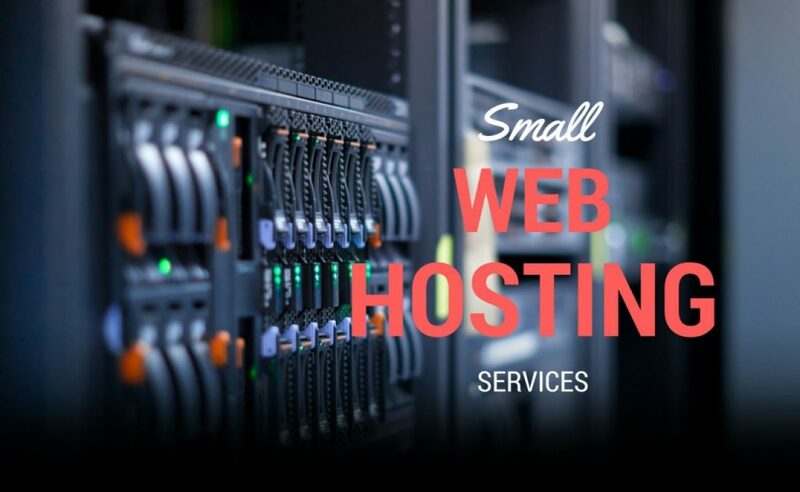 We provide support for individuals and their pages, so-called small web hosting services, but our focus lies on large web hosting. We aren’t a company that relies on one, or just a few, type of web hosting; our organization offers a broad array of services across a multitude of different packages. First of all, it’s important to mention that we use a lot of the various kinds of web hosting, some more and some less important, and we won’t list every single one of them in this post. We will also avoid talking about cloud hosting, as it is a subject for itself. One deal that we offer is the dedicated hosting where rent web servers to our clients. The client gains full control of the server, and they have to manage it by themselves, but there is also an option where we take that part of the job on. The maintenance of the server is on the customer, as well as the security. This is one of the cheapest options, as the client takes a lot of work on themselves. Another form of dedicated service is the managed hosting, where the customer gains a limited control over the server. The customer who rents the server has a kind of restricted access to it where they can manage their data and use management tools they prefer. The client doesn’t have root access to the server, and thus they can’t modify it. We, as a provider, offer a guarantee of quality of our services and unlimited access to our servers could cause some configuration problems. 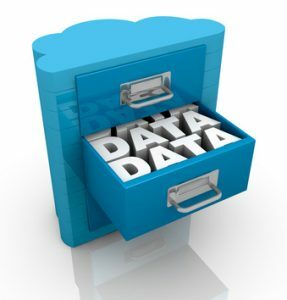 One of the most expensive ways to store and manage your data is to own a colo server. This is also an excellent way to secure your data, as you place the physical server in our hands, and we care for it. One of the big advantages of this type of web hosting is the availability of a constant internet access, as well as electrical power and secure storage facility for the server. We also offer packages that include maintenance of your server. This may include updates on the system configuration and hardware and software changes. Another option is to place the security of your server in our hands, and in that case, we will take care of the safety of the data you store. This kind of web hosting is best for companies who rely on constant internet access. This is a complicated and expensive way to store information, so be sure to contact our support and get more info about colo servers and what type of advantages they offer.